The Ambassador Program is a network of volunteers across the nation fighting for food recovery in their local communities. 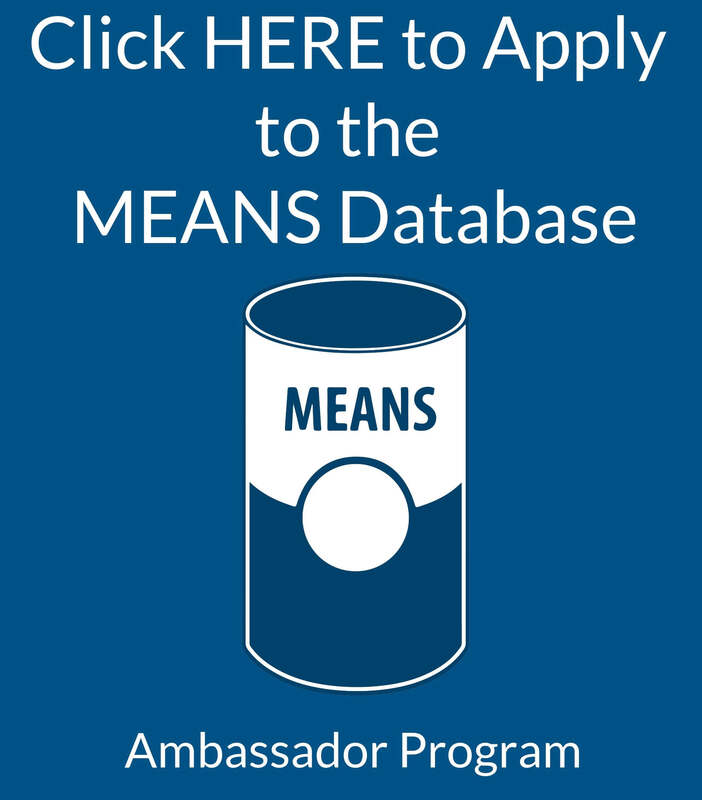 MEANS Ambassadors find organizations willing to donate food for homeless shelters and food pantries. 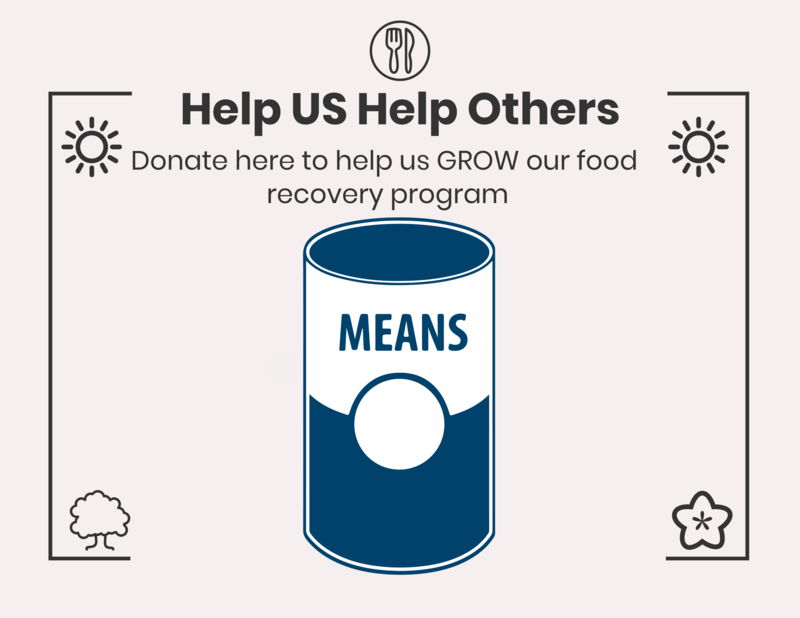 If you have a passion for food recovery sign up to volunteer with MEANS and help make a difference in your community! Sign up to receive regular updates in your inbox about what we’ve been up to, how much food we’ve moved, and how you’ve been helping!